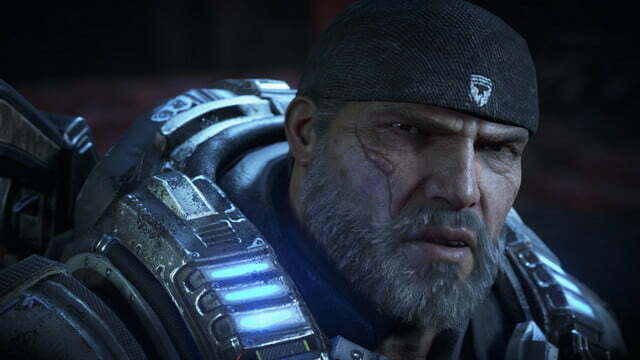 The first thing you’ll notice when you pick up Gears of War 4 is that it feels exactly like the original series. The intimate combat system, the co-op focused camaraderie, the jovial chainsawing, even the way you slide into and out of cover, all seem to replicate the original games beat for beat. Not that there’s anything wrong with that. 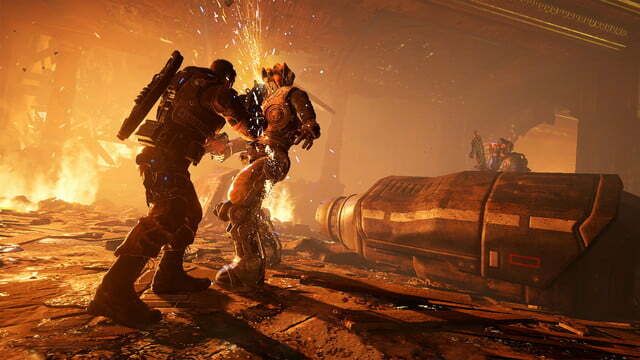 In fact, the return to what the team at The Coalition refer to as the “Gears Essence” will impress longtime fans of the series, who may be skeptical of the new studio’s ability to relight the series’ spark, while also showing newcomers what they’ve been missing all this time. 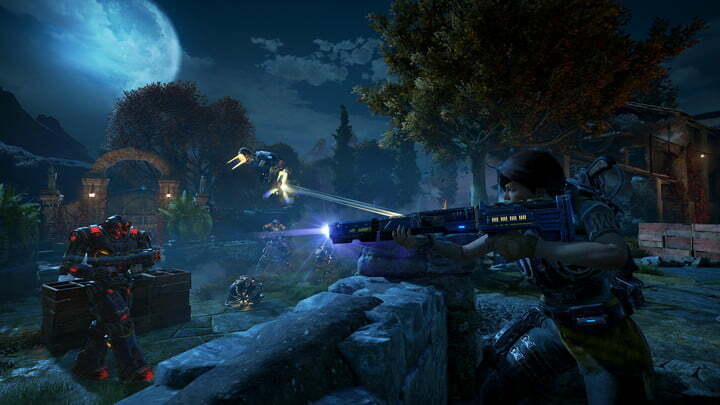 But working with a game that has such a storied background is tricky business. 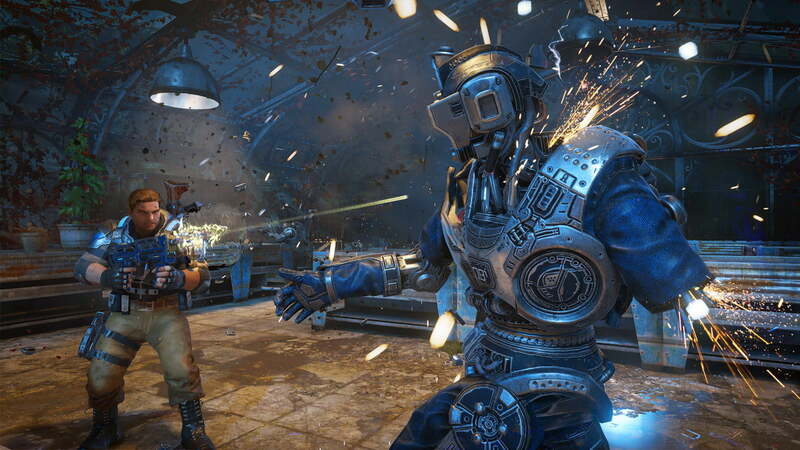 Gears-heads are intimately familiar with the story and tone, and a thriving eSports community surrounding the game knows every nook and cranny of the engine. 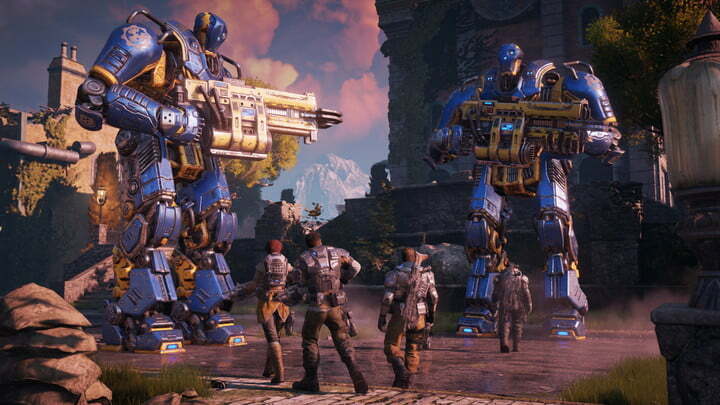 So how do you build a game they’ll love? You use the same chefs, and you spend a lot of time tasting. 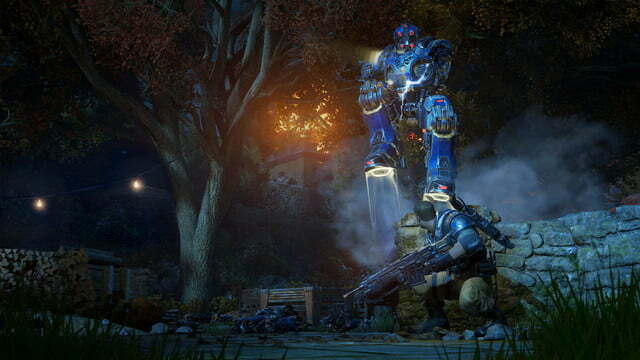 But there’s more to Gears than sliding into cover and revving up the Lancer’s chainsaw. There’s a tone and pacing that’s incredibly important to the game too, and capturing that isn’t as easy as recording inputs and matching animations. 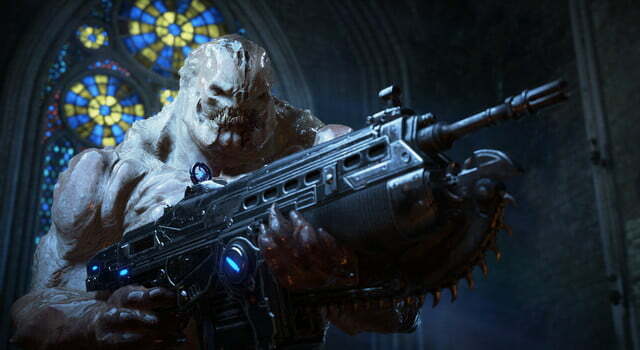 That feeling comes through just as much in Gears of War 4 as it did in the previous games. Punchy one-liners, snarky comments, and even the occasional heartwarming chuckle, like a 60+ year old Marcus lamenting angry robots destroying his tomato plants, carry the same brevity as an Avengers movie. The humor helps cut some of the more violent aspects of the game as well. Before any work began on Gears of War 4, it was vitally important that the team understood the original trilogy inside and out. It wasn’t just about feeling the games and understanding them, though. 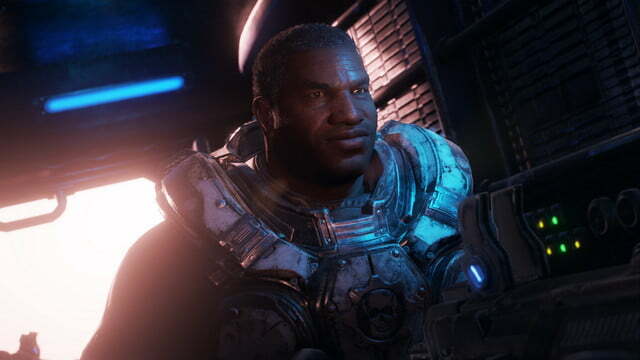 The team at The Coalition wanted to make the move to Unreal Engine 4 for a number of reasons, according to technical director Mike Rayner. 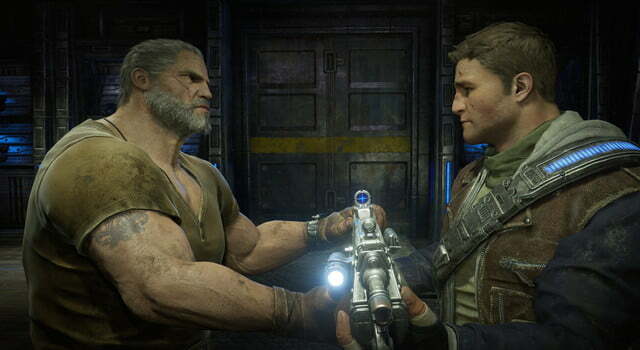 The team could’ve built a similar game and called it a day, but instead they went a step further in recreating the feel of the older games. The result? 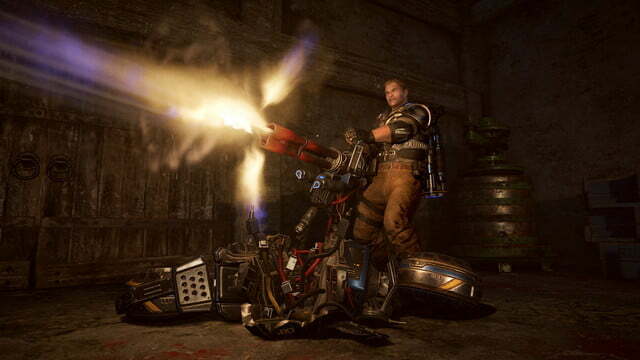 An engine that feels exactly the same as Gears of War 3. 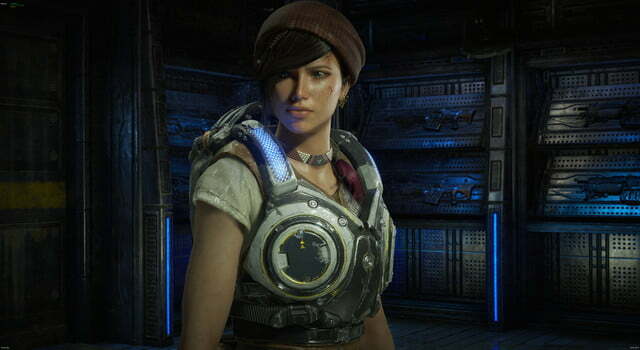 For Gears of War 4, there are certainly some new surprises. 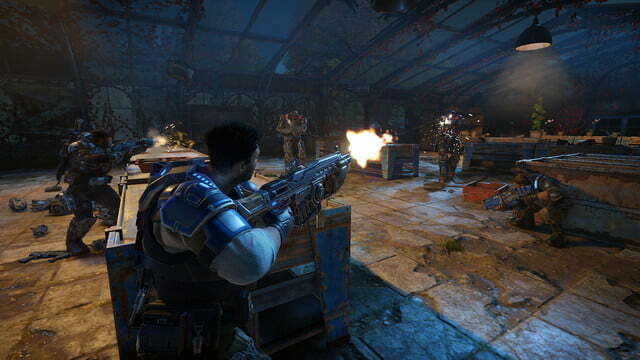 New characters and new enemies bring flesh blood to the series, but the Gears essence is unmistakable. The new cast mirrors the opening moments of the original game, outsiders taking on a mysterious threat, and the apple doesn’t fall far from the tree. 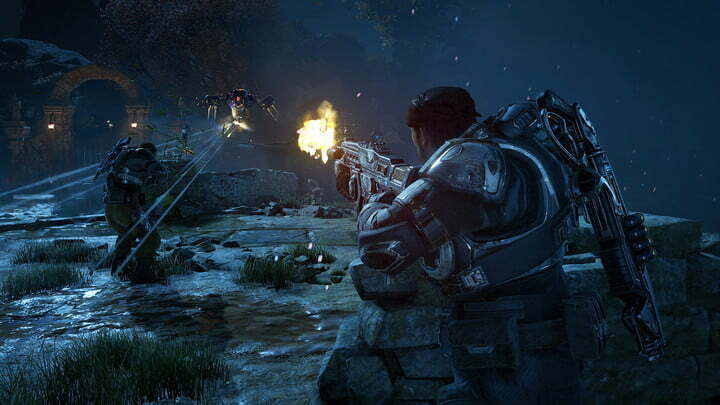 Gears of War 4 comes to Xbox One October 11.